Happy Friday, friends! I hope you’ve had a wonderful week! Happy November!!! Can you believe it’s already here? I swear the months are just flying by! We have some exciting stuff coming up this month, so we are all super excited about moving to the next month! 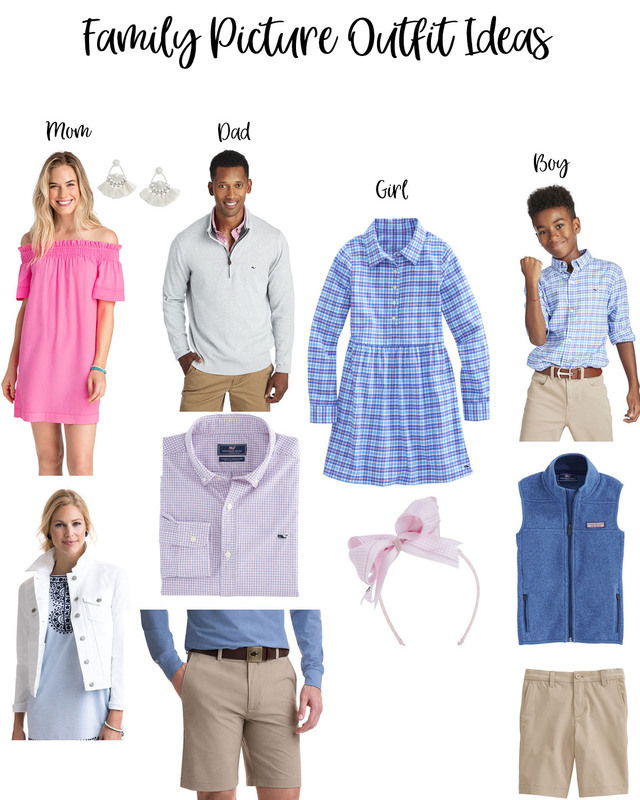 You might remember this post from September where I shared some family photo outfit ideas! 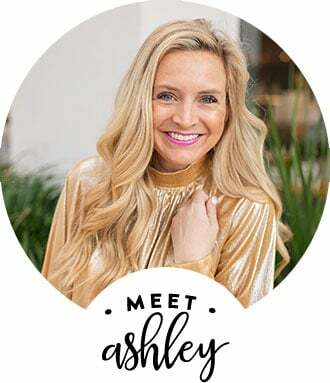 Recently, I’ve had some requests to recreate a few looks from our past fall photoshoots, so I figured this was a great time to share even more ideas with you! 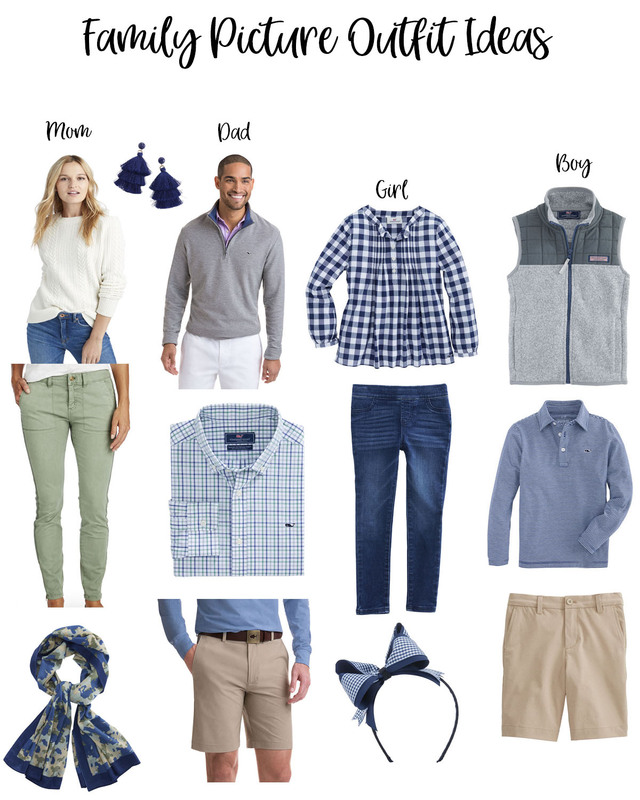 I like to coordinate us for Thanksgiving and Christmas as well, so even if you’ve already had your Holiday family photos taken, I hope these outfits inspire you to dress your family over the next few months! 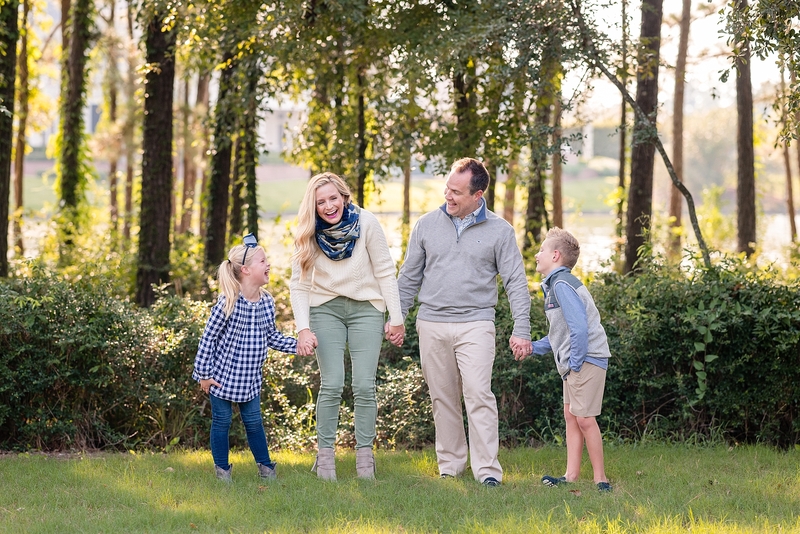 Take a peek at all of these holiday family photo ideas! First up, is the red, plaid and black look. This is my favorite! 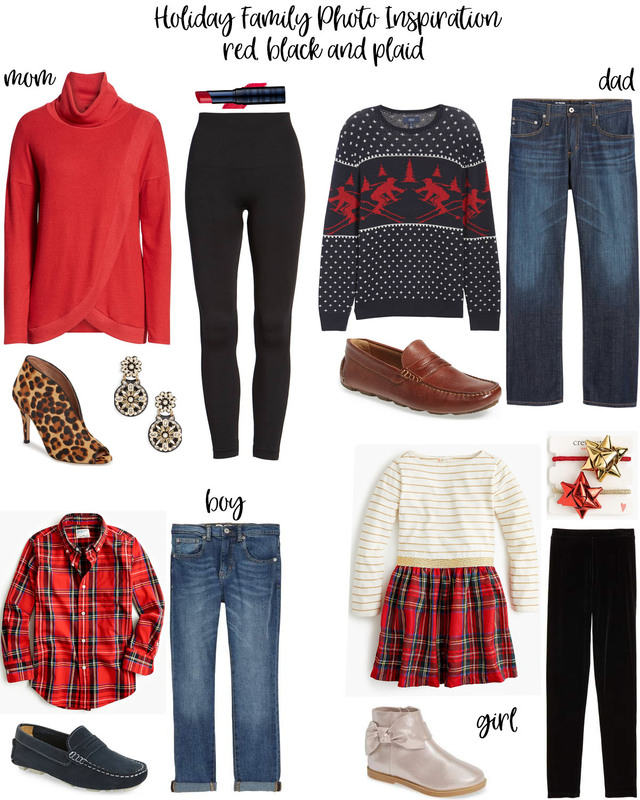 This is actually going to be our Thanksgiving/Christmas looks because I couldn’t resist these items and ordered them all as soon as I saw them, last month! I am obsessed with this whole look!! This photoshoot was a favorite of mine and you all have requested me to help you recreate this again and again! It’s always going to be one of my favorites!! My suggestion is always to try and find matching father/son plaids and wear those. That’s what Reagan and I did for this photoshoot! This was another favorite! I always suggest coordinating plaids and leopard print. Both are great together! I do miss these days where my kids insisted on wearing rain boots! It just reminds me of those sweet younger days! Loved these ages! 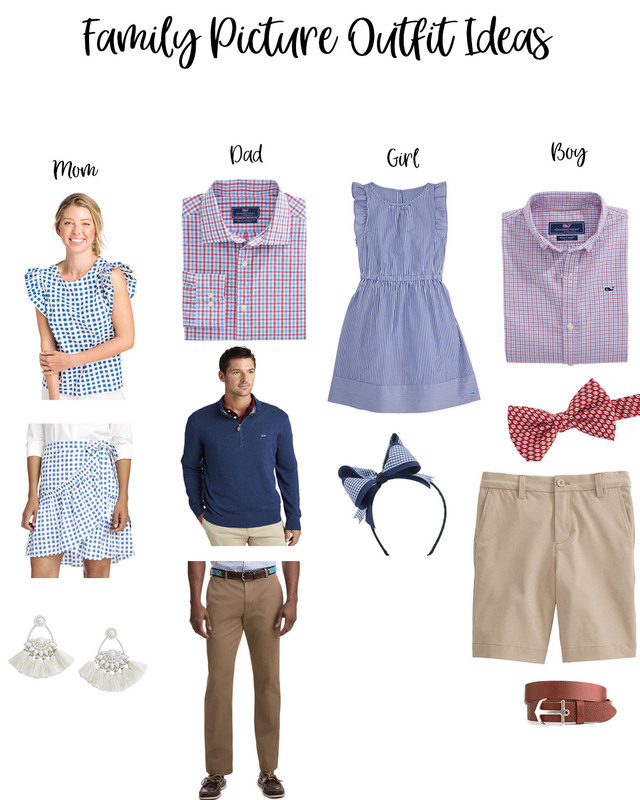 Here are a few more mood boards to help you with your family photo outfit inspiration! Here’s another peek at this year’s photoshoot! I loved how these photos turned out!! Would you ever believe that the heat index was like 110?? It was nuts, but we got some great photos and moved through it quickly, because it was so HOT! Ha! 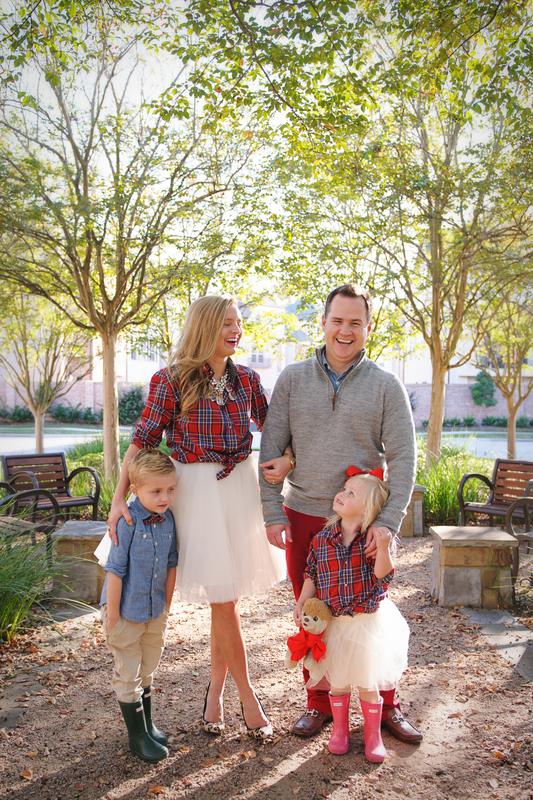 I hope these holiday photo outfits inspire you to dress your family for your next photo session and/or for the holidays! I am a huge fan of coordinating us for the holidays! I hope you all have a wonderful weekend! XO! 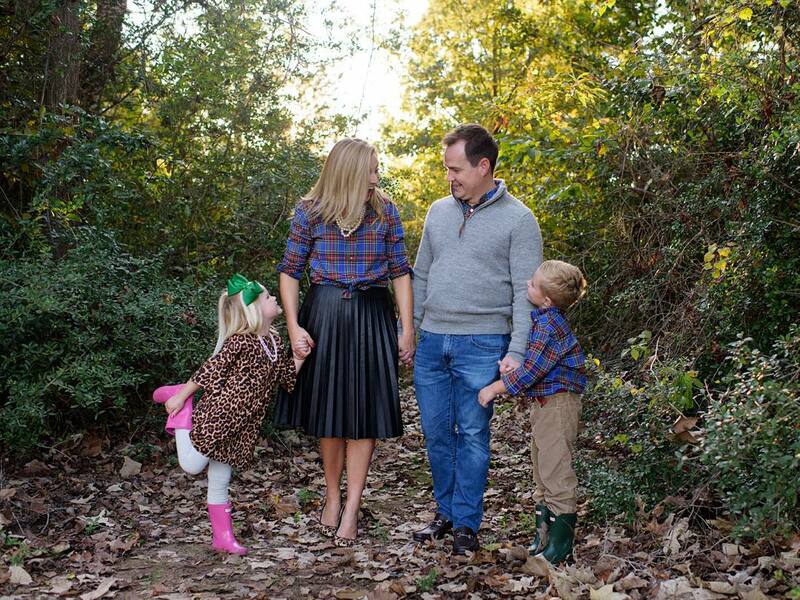 Loving these Holiday family photo ideas? 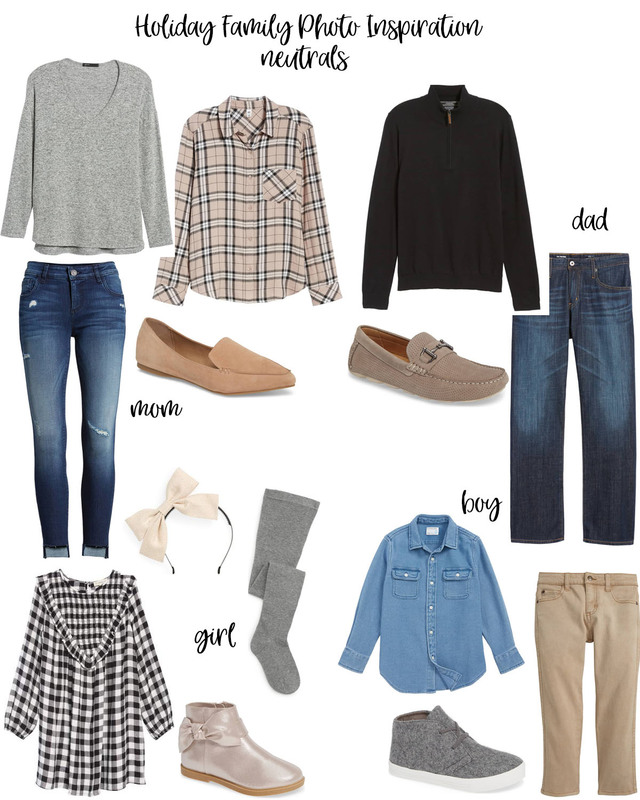 Click here now for more of my favorite family fashion! !